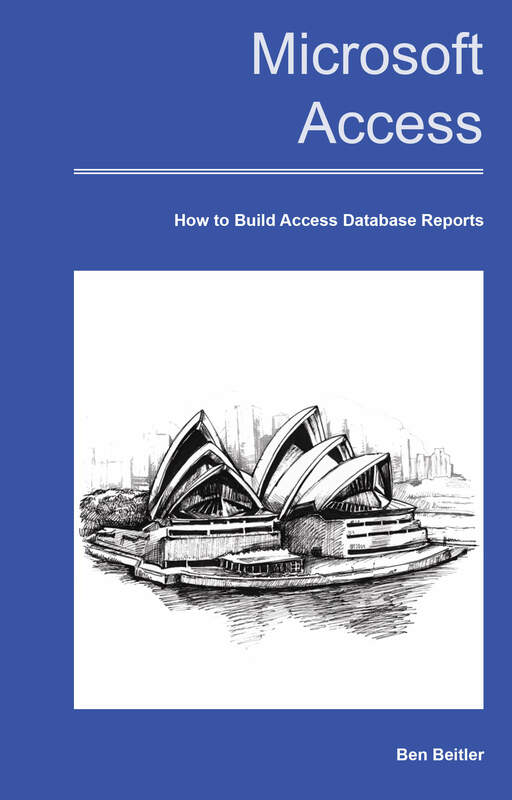 Instantly Download My New, Easy-to-Read £14.97 eBook Guide and Discover My Secrets about building an access database Well Designed. 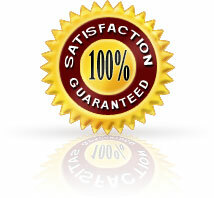 Looking for a good reporting system for your database? No need!! Microsoft Access has a built-in and powerful reporting tool that really tops off what most databases lack. Here’s your one-stop solution for you!! Microsoft Access allows you to create relational databases in a way that nothing else can and allows you to manage your data in a more efficient way. However, to someone who isn’t totally familiar with the software and how it functions will struggle to complie Reports into one meaniful view. In fact, most of the reports required need interceding views in the back-end to provide a polished and professional report that simple is beyond most end-user’s knowledge and can be very intimidating and tedious. For you to understand the complete functionality of the software and use it to your advantage, you need a guide that will help you through that process step by step and this book will do just that for you. Building an access database reports is an extremely important function of the software as it allows you to organise and summarise the data in a way to view it is a sensible format. You can see all of the records with a detailed report such as percentages, counts and calculated functions etc. Since Access has so many report generation tools including rich formatting, it’s really important that you’re familiar with them so that you can call upon them as you need and they serve the purpose is was intended for. There are many functions in report generation itself and this book shows you how and what to know about each and every one of them in a lucid and easy to read manner. You can also have the full version with all the other functionalities and features of the software discussed in detail so that if you need information and guidance on more than one feature you can have it all at your disposal without going through the hassle of going through multiple books. Should you find a topic or the content related to it in the book confusing? you can email me anytime for free support service.I am always here to help you out with your queries regarding Microsoft Access Database. ACT NOW! Grab my eBook guides, and transform your skills in Microsoft Access Database today! Ben Beitler – “Your Access Database Expert! P.S. ACT NOW! and I will give you a 30 day support service (by email) FOR FREE! to help build and refine your Access Database (any version) for you. 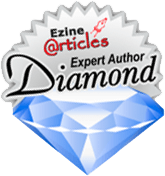 What is the free eBook and have you actually got the weekly tips up and ready?